Instagram has us coveting chic city getaways and there always seems to be newly popular far-flung destinations to discover. Not all are created equal, however, which is why Hilton Hotels & Resorts has identified its own list of urban wonders ahead of its centenary. The ‘Seven Urban Wonders of the World’ list was crowdsourced using influencers with a combined reach of more than 3.5 million and features highly sought-after urban sites from the Louvre in Abu Dhabi to The Bund in Shanghai, the new list spotlights the dream destinations of today’s experience-led travellers. The shortlisted wonders were analysed and validated by Hilton’s intuitive travel tech partner LikeWhere, after crowdsourcing suggestions from travellers worldwide. Using the travel preferences of holidaymakers aged 18-35, the software was able to shortlist the locations that scored highest against criteria encompassing local cuisine, architecture, heritage and culture, diversity, activities available and the aforementioned Instagrammability. 1. Louvre, Abu Dhabi – Since opening in 2017, the Louvre, Abu Dhabi has instantly become one of the best art galleries in the world, featuring impressive installations, including Animals, Between Real and Imaginary and Japanese Connections: The Birth of Moden Décor. 2. Sydney Opera House, Sydney – The iconic Sydney Opera House scored high among travellers, not only for its cultural contribution to the city, but also its position as a very Instagrammable viewpoint, looking out to Sydney Harbour Bridge. 3. 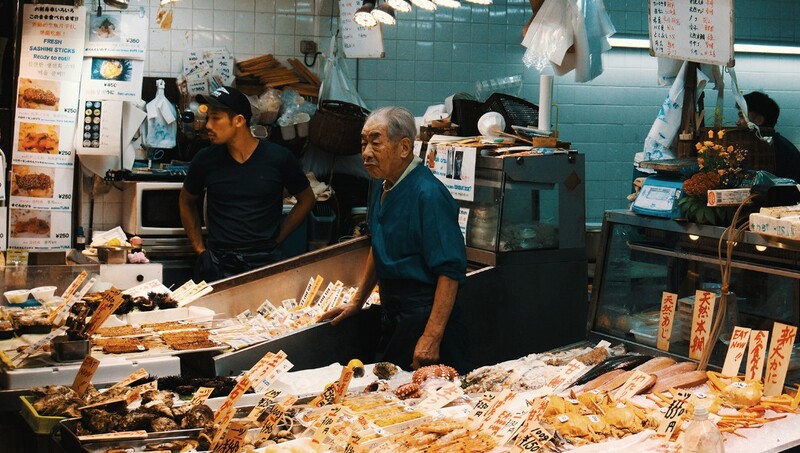 Tsukiji Fish Market, Tokyo – With food and flea markets scoring high on travel preferences, this mega fish market fits the bill for modern travellers. With major changes due to take place in October 2018, this is a wonder set to evolve. 4. Camden Market, London – Another one of the world’s most prominent food and flea markets, Camden Market has always had a rebellious and exciting persona, appealing to younger travellers throughout the decades. 5. 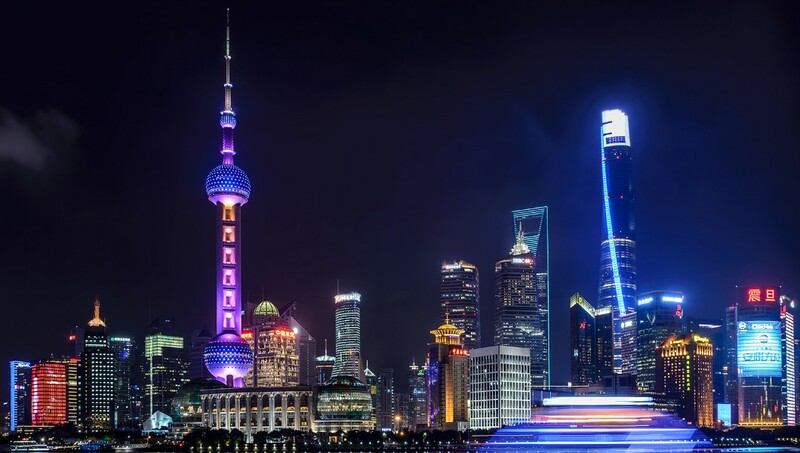 The Bund, Shanghai – As one of the city’s most historic features, this mile-long stretch of waterfront features 52 historical structures known locally as the ‘museum of buildings’. 6. 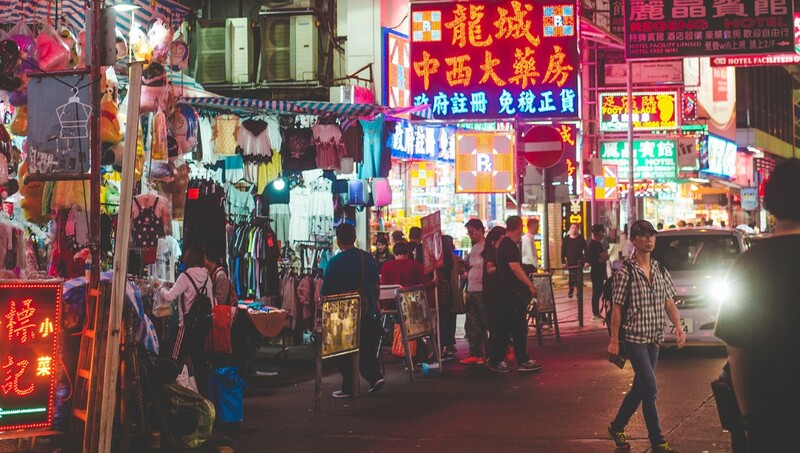 Temple Street Night Markets, Hong Kong – The markets are one of the city’s most vibrant meeting points, showcasing cultures, foods and craft goods; a winning combination among modern travellers surveyed. 7. 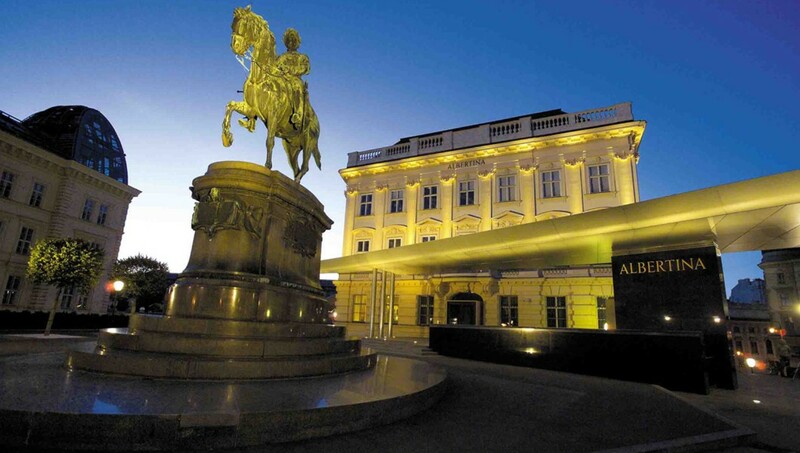 Albertina, Vienna – With history and art galleries continuing to be a major draw when on holiday, Albertina is one of the world’s finest examples. Set in a former Habsburg palace, but with modern, striking extensions, the building is also one of Vienna’s most photographed, with more than 70,000 posts on Instagram. To explore the Urban Wonders of the World with Hilton, book direct at Hilton.com, through the Hilton Honors app or through other official Hilton channels for more perks and a price match guarantee. To learn more about the campaign, please visit Hilton Explore.